The world just took another bizarre turn. Despite all of the U.S. efforts to put a damper on crypto, its own Ohio state is starting to accept Bitcoin for tax payments. Maybe Satoshi Nakamoto, the unknown original blockchain database creator who founded Bitcoin, is an Ohio resident. Ohio is introducing the Ohio Bitcoin payment system for its taxes. It is part of the state’s effort to rebrand itself as a high-tech and tech-oriented region. The Ohio Bitcoin website points out that Bitcoin payments are quick and easy, there are low fees to confirm transactions, there is second-by-second real-time tracking; there is transparency, as anyone can view all transactions on the bitcoin network; there are secure payments; and it is easy to pay tax using mobile options. 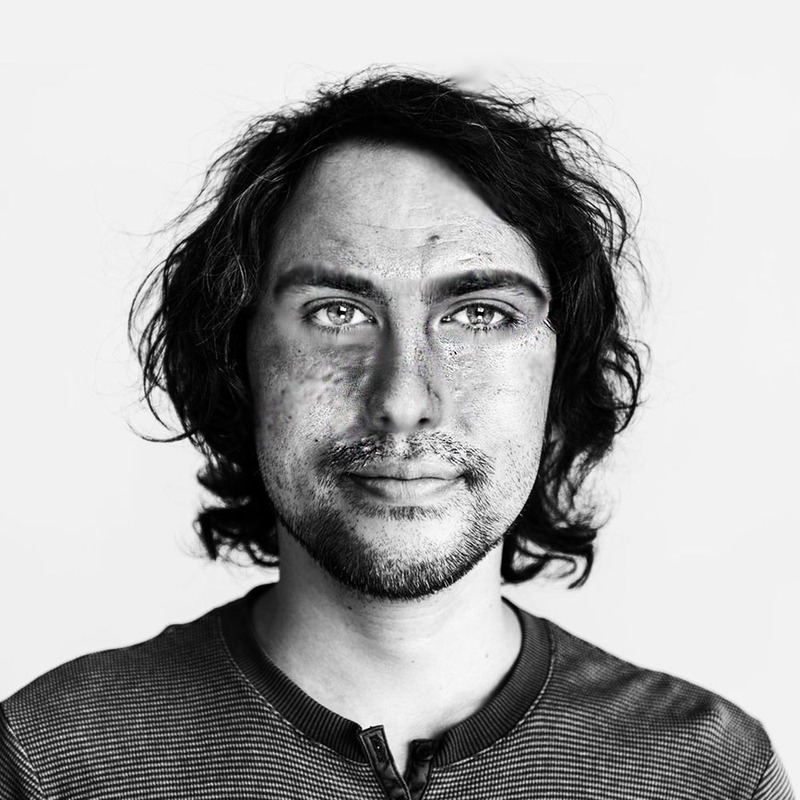 At this point, we really do not know who Satoshi Nakamoto is. 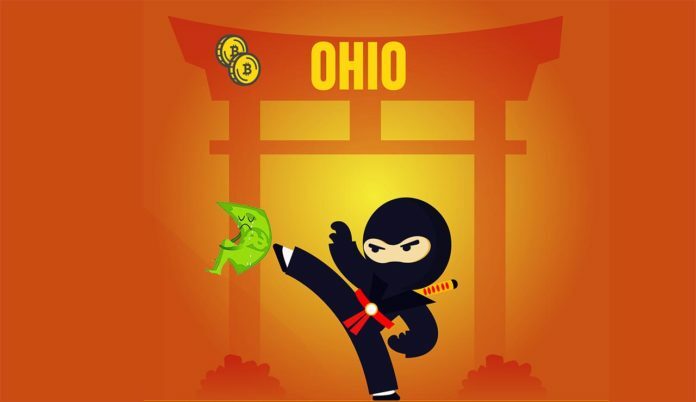 With all of the incentives that Ohio is offering, we could not help but wonder if Satoshi Nakamoto is from, or was born in, Ohio. Ohio seems to be sticking its neck out at a time in the market when Bitcoin prices have, again, decreased. A victory in Ohio is important for presidential elections. It is a region which closely resembles the national average, in terms of its demographics and rural versus urban divide. In the past, winning the state has been a reliable indicator for winning the U.S. presidential election. Thus, you can expect that Bitcoin will be a hot topic in upcoming United States elections. And, given how Trump got mad at GM for pulling jobs out of Ohio, well, because, it is Ohio, it just goes to show that he is aware of the state’s importance to his standing. Furthermore, if GM does come back, it might face a public backlash. It looks like Ohio’s new generation will catch on pretty quickly with how things will work in their state. Out with the old companies, in with the new Bitcoin.